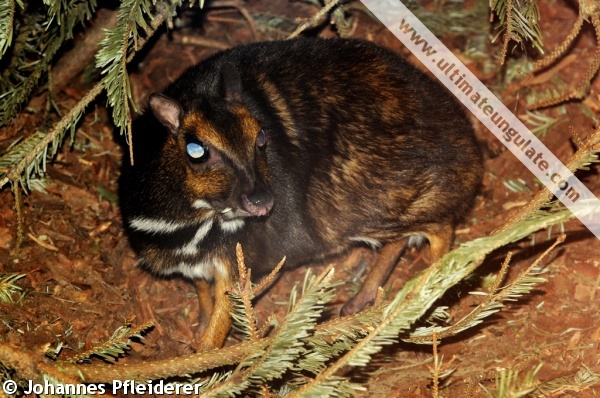 The Philippine or Balabac Mouse-deer (Tragulus nigricans) – locally known as pilandok – is a small terrestrial mammal that is endemic to the island of Palawan. This animal is generally shy and nocturnal, and will slowly tiptoe away when it senses that it is being watched. They feed on fruits, leaves, buds and grasses. This little creature can sometimes be seen at night, standing next to the pathway lights or along the pathways at El Nido Resorts – Apulit Island. It is small in size- measuring from 40 to 50 centimeters with a height of 18 centimeters at its shoulders. It has an overall dark brown color with white stripes at its throat and chest. This makes the pilandok hard to spot when it is hiding among the trees and bushes. Unlike true deer, it does not have antlers; instead males use tusk-like canine teeth on the upper jaw to defend themselves or for territorial fights with other male mouse-deer. One of the unique but violent tendencies of the pilandok is that when under stress, it has suicidal tendencies. It has been witnessed to bang its head against trees and jump off cliffs to avoid any more stress. This makes them even more vulnerable to the changing and developing world. 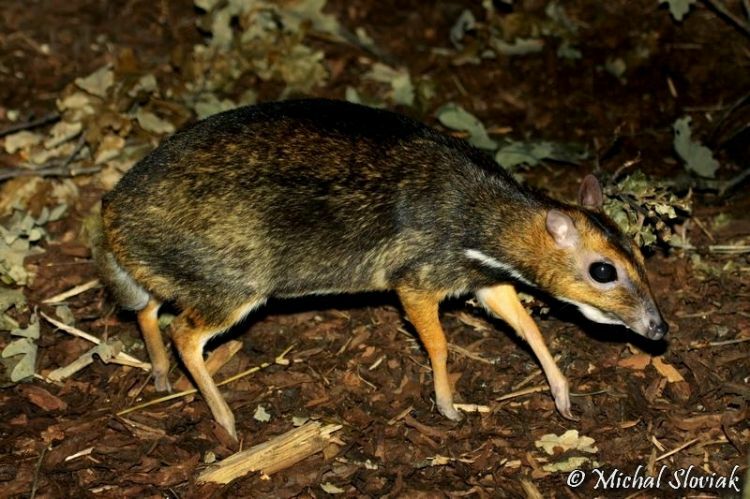 The threats to the Philippine Mouse-deer are mostly anthropogenic in nature. It has been listed as endangered under the International Union for the Conservation of Nature and Natural Resources (IUCN) Red List. Hunting has caused a large decline in the population of the pilandok. The meat is considered a delicacy; its skin is also known to be used to make leather. They are also being sold as part of the illegal wildlife trade. However, the biggest cause of their decline is habitat loss. Most of their habitat is being converted into agricultural land and for development.